Let's pop the bubbly and celebrate because you're getting married! Getting married is such an exciting time but can be overwhelming too. We want to change that for you. 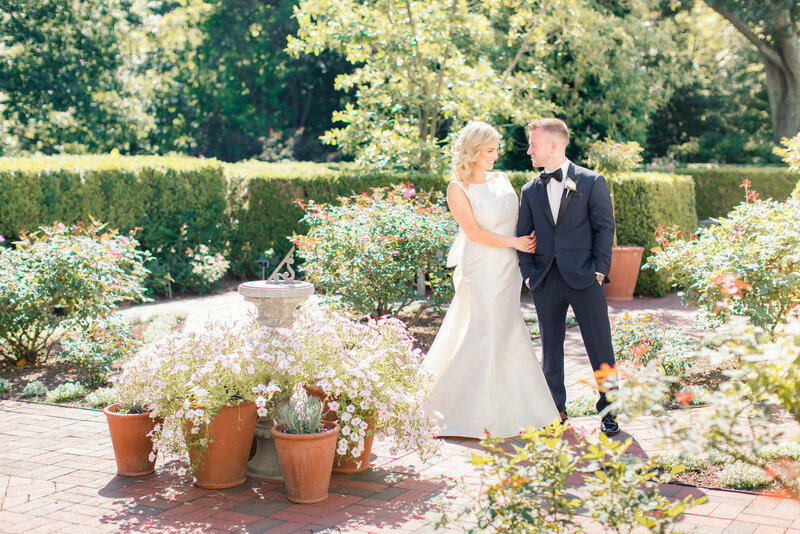 The Wedding Experience at MWP is straightforward, organized, and most of all...stress free! We are here to guide you through vendor contracts, design elements, and day of coordination. We know that not all clients are made equal which is why we try to get to know our couples as best we can to figure out if they are a MWP couple and vice versa. Our couples love to celebrate and cherish the moments they create with their family and friends. We become an extension of our couples family. We are so grateful to be welcomed in and say thanks by creating a spectacular day. Our couples love details especially ones that have significant meaning to their past., present, or future. They are romantic yet playful, elegant yet fun! Once we have had a chance to get to know you and you feel comfortable around us then we can continue to our initial consultation. Yay! Welcome to the MWP family. 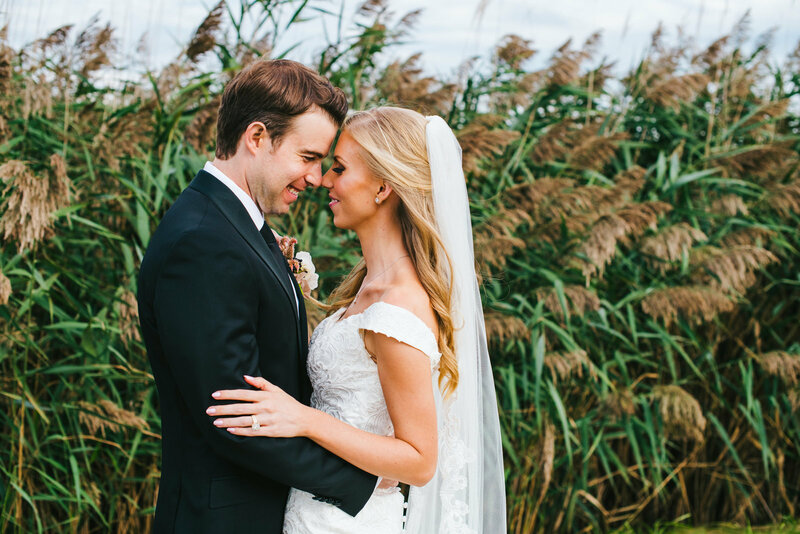 Now we can get to the nitty gritty of your big day. We want to hear all the details, the plans, and especially the journey. We know everyone has a story to tell and we want to hear yours. During this consultation we will talk all things wedding. You will have the chance to ask me any and all questions that have been keeping you up at night. Think of this as our first date, learning about each other and slowing creating a bond of trust and open communication. Now that we have all your details and the path your wedding will take its time to plan! This is where you’re the star. We will work with you to develop the wedding of your dreams while assisting you with staying within your budget and giving you the tools you need. We want you to let your ideas flow and your create your vision but we will be with you along the way to assist with advice, ideas, and service. At this time you will have access to your own planning portal. Here you can access questionnaires from us, upload vendor contracts, see pending payments, and more! During this time we will set up a site visit so you can walk us through your wedding day. By the end of this meeting we want to be able to close our eyes and see the same vision you see. This is where the magic really happens as we begin to piece together your big day). Depending on your level of service you may have more detailed meetings throughout this process along with vendor and venue meetings. By this point we have begun to confirm your details with your venue and vendors and putting the finishing details on your wedding day timeline. Logistics is where we shine so be assured that every vendor working on your wedding day will receive the same timeline so everyone will be aware of the events of the day. We will join you at your wedding rehearsal and assist with your processional and recessional. Then you are off to celebrate with friends and family and we will be go over any last minute details. On your wedding day we will be on site while the morning prep is going on and will be with you throughout the day into the night. When the last guest leaves and you are full of joy and excitement we know our job is done! If you have also booked your honeymoon through us then you can keep the relaxation going as we will be here to make sure that your trip is enjoyable and memorable. All of your trip documents along with a little something special from us will be sent to you a few weeks before your trip to ensure everything is correct. Once you are back home and enjoying being newlyweds we’ll check in to make sure your experience with us was everything it should be! Congratulations! This is the beginning of your journey to your new life together. There will be many ups and downs but know you have a partner for life, the one who will pick you up and cheer you on! But now lets get down to business...the wedding! You know, that thing you have probably been planning since you were 5 and have been pinning about since the birth of Pinterest?! By now I am sure you have gotten recommendations from friends and family about who the best "insert vendor here" is. This is usually the overwhelming part, also the part where I come in! Click each step below to view the wedding experience. Click each step to view the wedding experience. 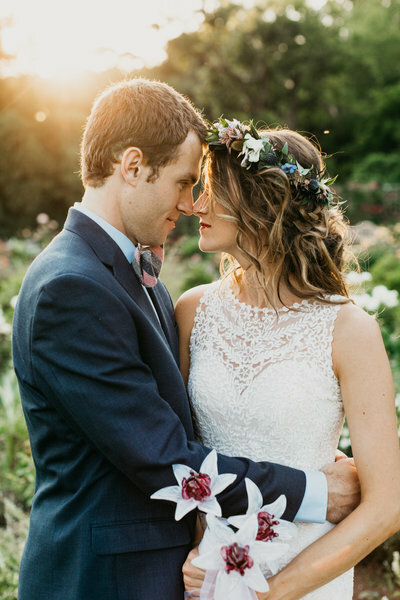 scroll if you love wedding talk! "Day of Coordination" never felt like enough time to really get to know my clients and be able to give them the event they deserve so from that "Month of Coordination" was born! We work with you about 30-60 days prior to your event where most, if not all, of your vendors have been booked. .
With Full Event Planning I have the chance to work with you for your entire event planning process and really get to assist and learn more about you. From beginning to end, this package will allows you to create memorable moments and relax at your event. In our Partial Planning service, we want to help you fine tune all the smaller details to make your larger vision come to life! We will work together to map out and organize all of your plans to make one magical event. There are so many answers to this question because if you have the right event planner then he/she will be wearing many hats throughout your planning process and on your big day. Event planners are negotiators, we have the tools and knowledge to work with either your vendors or our preferred list to make sure you are getting exactly what you are looking for. We sometimes need be mediators & therapists because planning any type of event can become stressful and that is the LAST thing we want for our clients. Because we work for YOU, we only want you, our client, to be happy even if that means Uncle Bob isn't happy we didn't ask him to be your photographer. We use our vast library of event professionals to make your vision a reality. We know the toll it can take spending hours on google looking for the best videographer or getting referrals from friends who all recommend someone else. All of our clients have access to our preferred vendors which we recommend based on your event and budget. These are vendors we have worked with multiple times and know will do the best job. We understand that putting "event planning" and "stress free" in the same sentence sounds almost crazy but it's possible! 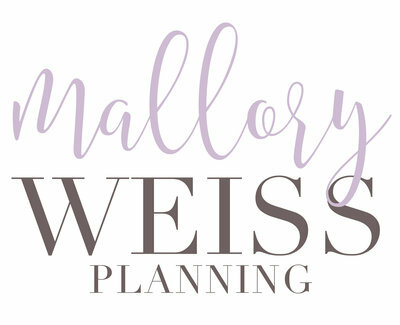 With the right planner by your side you shouldn't be worrying about a thing because we become your personal event secretary handling the millions of questions and keeping you organized so that you can sip your mimosa and enjoy the moment! We are vision creators. I love the look on my client's face when they walk into their wedding and it just how they pictured it would be. Yes, my title has "event planner" in it but that does not mean I will take over your own planning. My goal is assist you in bringing your vision to life. Lastly we have your best interest as our priority. We work for you and want the best event possible so we will do what needs to be done to make that happen. What exactly is an event planner? When I first started in the wedding industry people thought my job was glamorous because of movies such as "The Wedding Planner" with Jennifer Lopez. They pictured me in gorgeous locations wearing my headset and just picking out colors and patterns. Oh were they wrong! 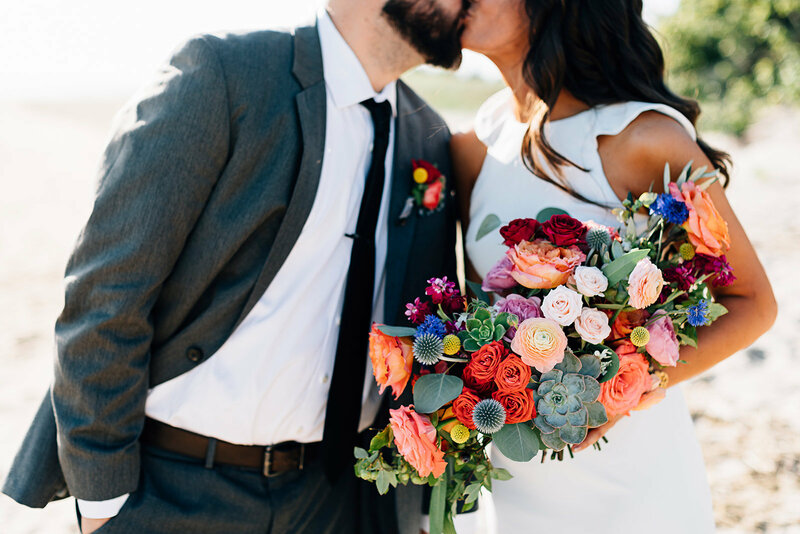 So yes, there are wedding planners that you hire and plan everything from start to finish and there is nothing wrong with that if that is what you want. 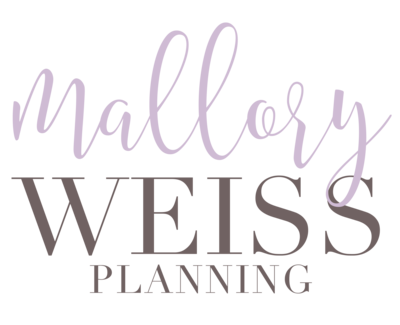 When I first meet with potential clients they are apprehensive because they hear the term "planner" and think I am now running the show. I take on as much as the client would like me to take on, make sense? 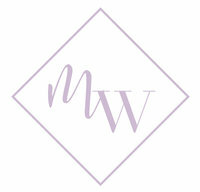 MWP offers three standard services: Full Event Planning, Partial Event Planning, and Month of Coordination. For my Full Event Planning clients, we are working together for an extended amount of time and these clients are usually looking for some extra assistance for any number of reasons. I assist my clients to make their ideas come alive but in the end they have the final say in what they would like for their event. Similarly with Partial Event Planning, these clients may have already booked their venue and 1 or 2 other vendors but still need assistance with some other event professionals they are unsure about, this is where I come in. Finally Month of Coordination takes all of your hard work over the past few months (or even year) and organizes those details to make a seamless day happen. So no, we do not take over your event or make decisions that you will not like. A good planner knows how to make an an amazing event sparkle that much more. I think I would like a planner but I don't want that person to take over my wedding, HELP! This may be one of the most frequently asked question I receive among potential clients.I always have the best interest of my clients (whether potential or contracted) so I always give them the facts and then let them make up their own mind. But to answer the question, yes and no. I know this isn't what you wanted to hear but it is the truth. The venue coordinator is employed by the venue in which they work and you have contracted for your event. They become the liaison between you the client and the venue so anything you need pertaining to the venue is under them. On the day of your event their number one priority is making sure their executing their contracted services which can include: ensuring the tables are set up properly, food is coming out on time, etc. Depending on the venue coordinator they may only be on site that day until the event starts and then another coordinator (one who you may or may not have met before) takes over. Also remember that many events are booked through your venue so the coordinator you may have originally booked with may not be the same one you have a year later at your event. Now for some clients this is totally okay and in that case you may not need an additional coordinator. BUT if you are expecting the venue coordinator to assist you with negotiating with vendors, having planning meetings to discuss centerpieces and event design, create a timeline for the day, become the point of contact for all your vendors, or be on site with you throughout the morning as you get ready to deal with any problems that arise...you will be disappointed. Where a venue coordinator works for the needs of the venue a hired event planner works for the needs of the client. PS. This does not mean to say the role of the venue coordinator is not crucial because it is and I have thoroughly enjoyed working with venue coordinators. But it is important to understand the difference so you are not completely freaking out when it's crunch time. My venue has an event planner on staff, do I still need to hire additional help? Great question! And yes there is. For both Full and Partial Event Planning our planners work with clients for a longer period of time (usually 6 months - 1 year prior to the event). During this time the planner assists the client by first seeing and understanding their vision for their event and then expanding the vision with their own expertise and design. the planner and client attend vendor meetings together so that the planner can understand from start to finish what their clients wants and needs are. With Month of Coordination the event coordinator is just that, an event professional who coordinates the event. At MWP we start working with clients anywhere from 1-3 months before their event when most of the vendor details have been decided. We then takes all that information and creates a detailed timeline to assist not only them but the contracted vendors to be sure everyone is on the same page that day. You have both "planner" and "coordinator" listed in your services, is there a difference? Your consultation is complimentary where we discuss your event or trip and what you have planned, what you need assistance with, and how we can help. There is also no pressure to sign a contract at that time. Every lead planner at MWP will have an assistant with them the day of the event. The assistant usually stays for about 6-8 hours of the event since lead planners are usually on site for about 12-15 hours. We do not have a maximum amount of hours we contract for, we stay until the end of your event. Do you work alone or do you bring an assistant with you?